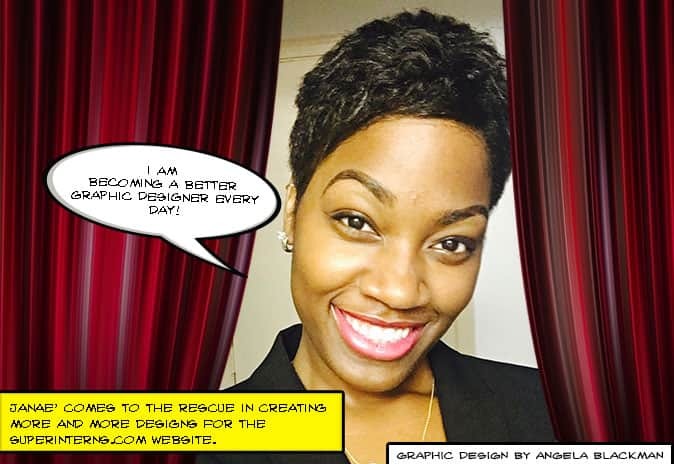 Meet Crystal, Our Virtual Intern of the Month! Meet Michelle, Our Fantastic Teammate of the Month! 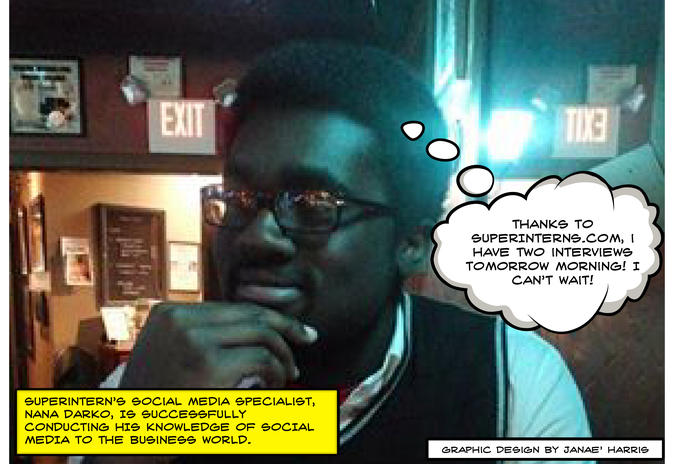 Meet Nana, Our Outstanding Social Media Specialist! 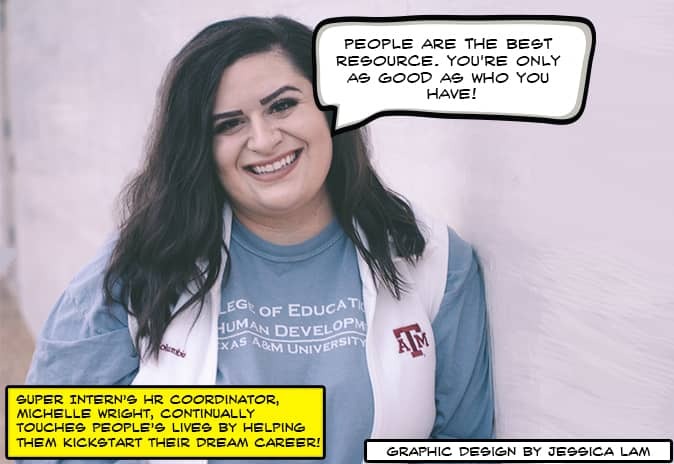 Meet Janae’, Our Outstanding Graphic Design Extraordinaire!